More than a month has past since my last post and I've been birding a sum total of three times since then. Once around the local patch a couple of weeks ago to see a lone redhead Smew on Mercers Lake, followed last week by a very quick visit to Swalecliffe on the way down to Margate to see six frustratingly mobile Snow Bunting fly up and down the shingle. And finally, this morning and a dash down the M23 and along to A27 to the Pevensey Horse Eye Levels to see the long-staying Richard's Pipit. 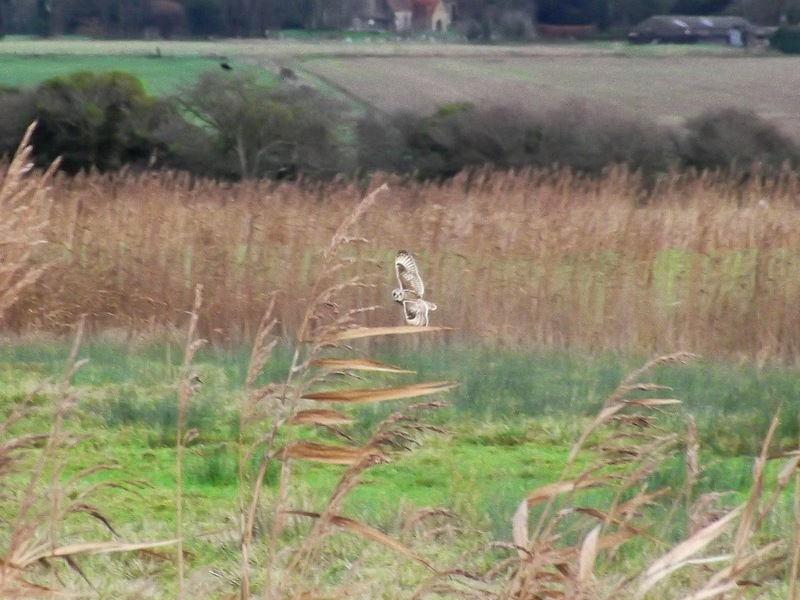 It took me a while to find the right spot, having not visited this area before, but I knew I was close when I saw two Short-eared Owl hawking in the fields alongside the road. They were very close by, crossing over the road directly in front of me on occasions. 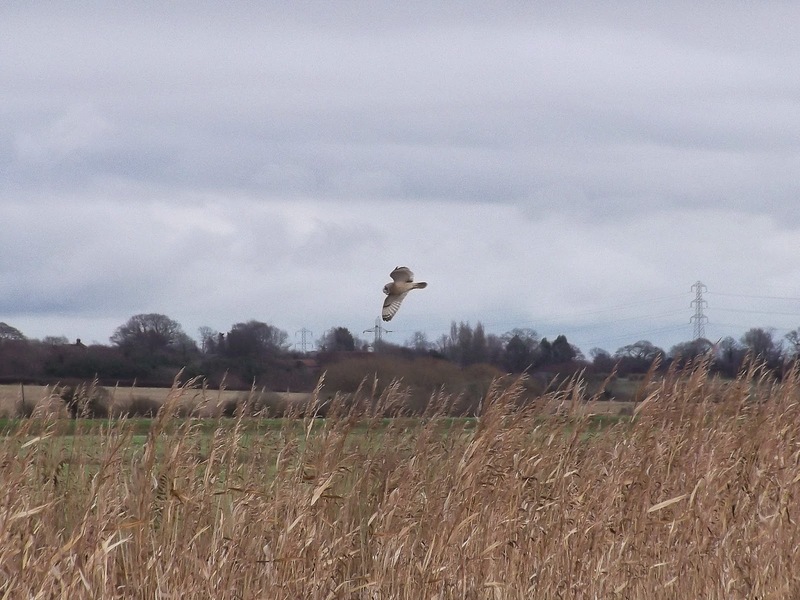 Always an uplifting sight, I would see at least five Short-eared Owls during the hour visit, and sometimes fantastically close sightings to boot. Thankfully, two other birders were already in position and were clearly watching the Richard's Pipit. I parked and then strolled up and said hello, and one of them – a birder from East Dulwich, who had relocated the bird earlier in the morning (sorry, but if you are reading this I didn't catch your name!) invited me to look through his scope. 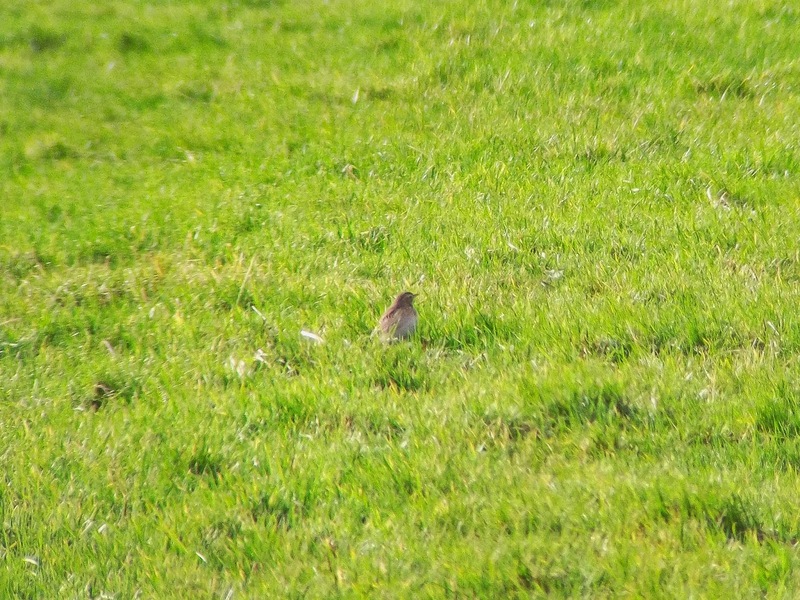 And there it was, standing typically upright in the field was the Richard's Pipit feeding in its favourite spot. 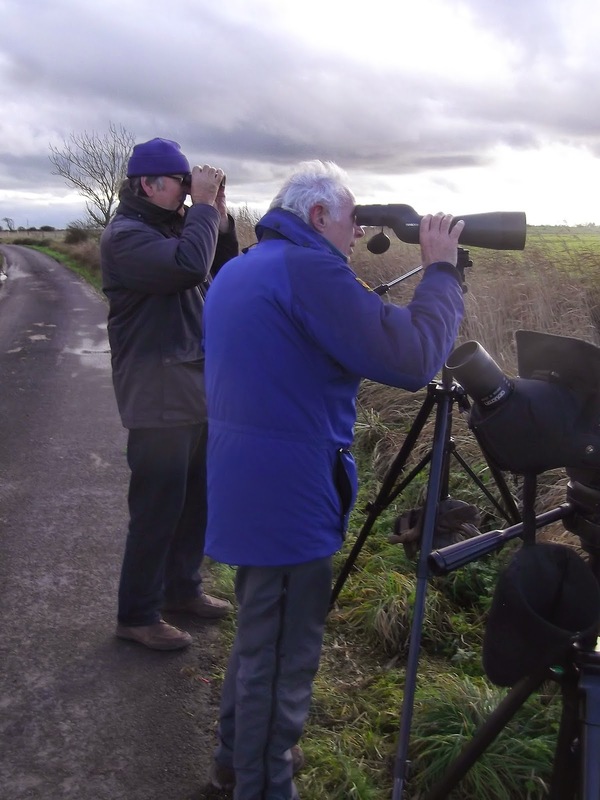 We were then joined by Geoff Gowlett, the man who originally found the Pipit on November 6th. He also relocated the bird at the end of last month when it went missing for a few weeks. The Pipit stayed put for a good half an hour before we lost sight of it, having been distracted by conversation, more sightings of Short-eared Owls, a distant ringtail Hen Harrier and a male Marsh Harrier. 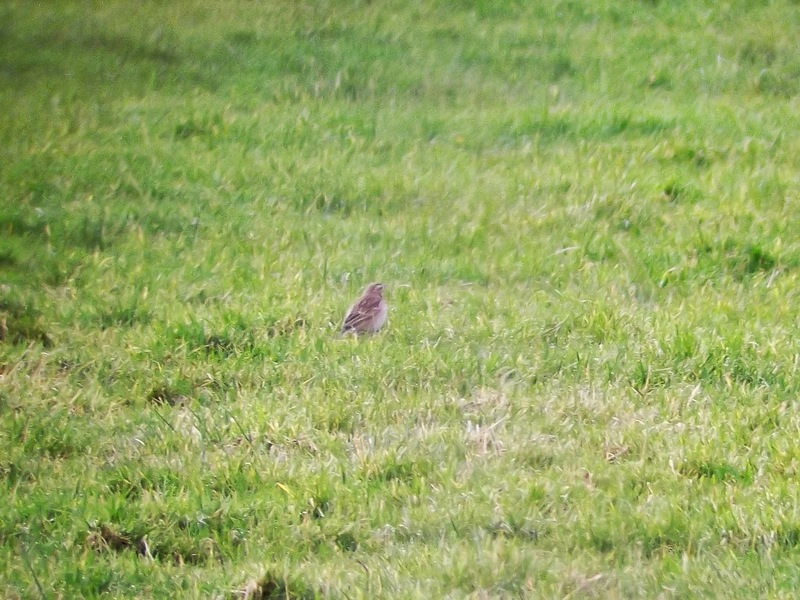 We then heard the Pipit call as it flew across the field as a group of lads found it again. On the way home, I was amazed to see a Merlin fly across the road on the A27. It had been a brief visit but an enjoyable one. Coming up soon – the Randon's Ramblings Awards 2014.